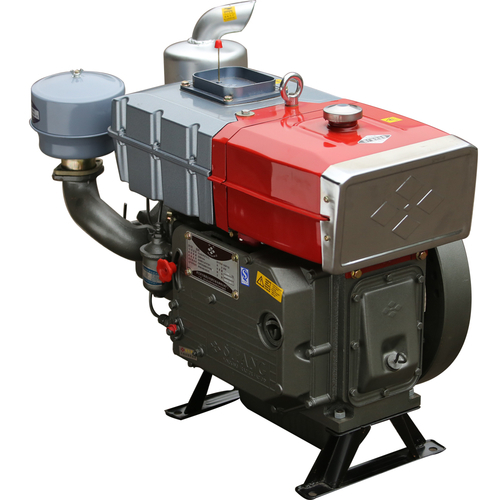 SIFANG brand small HP diesel engine series products take the same type of horizontal, single-cylinder, four-stroke diesel engine. They feature compactness and simplicity or construction, rugged durability and reliability, easy operation, installation and maintenance. The company passed ISO9001:2000 Quality Control System Certification.